A 5-star campsite, has 300 pitches that measure 110 m² each. 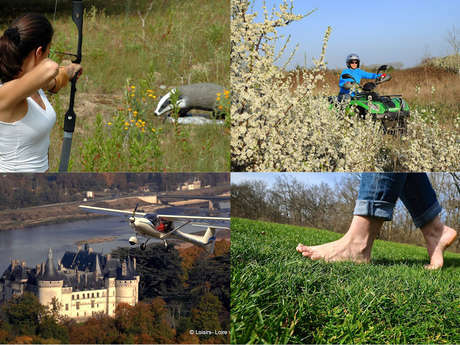 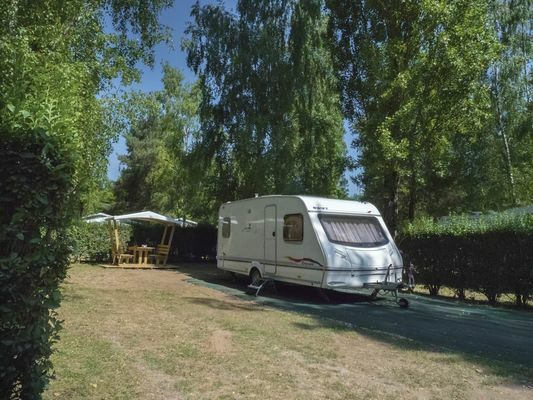 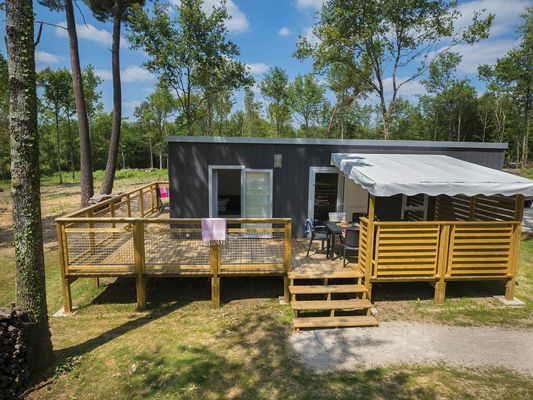 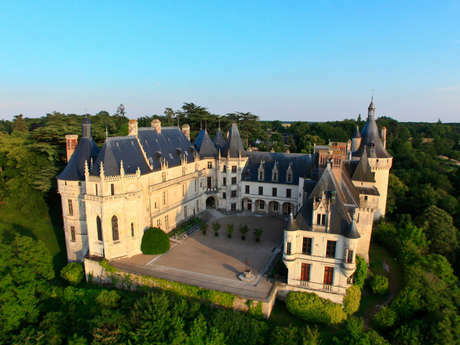 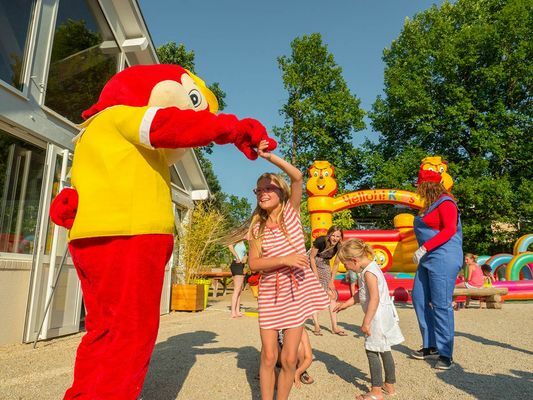 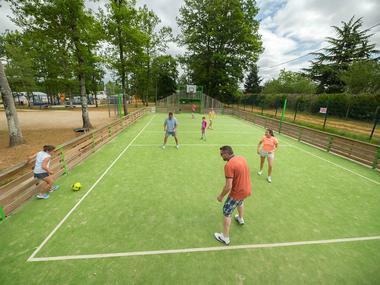 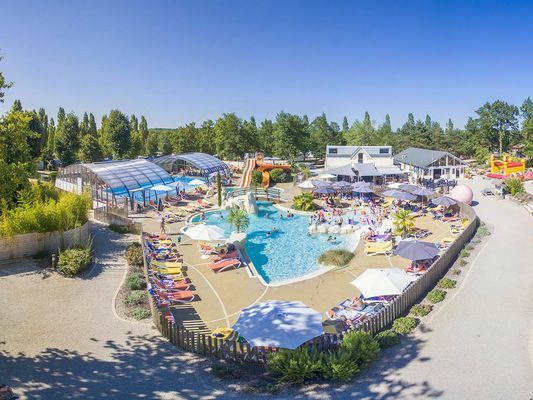 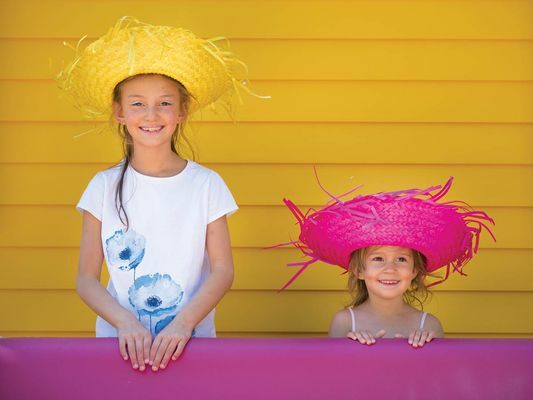 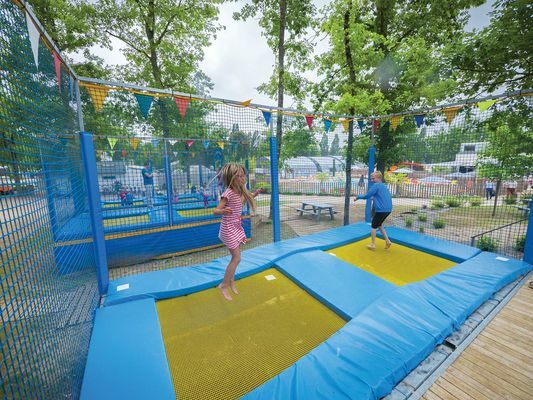 The campsite stretches ouver 14 hectares, and is located between Blois and Amboise in a vinegrowers village in the middle of woods and vineyards. Calm and rest are guarenteed! 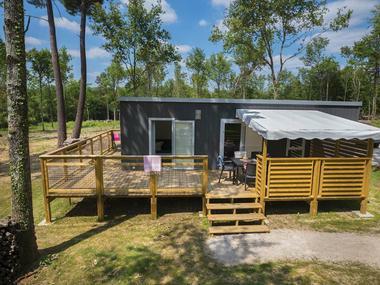 Also available are 30 chalets and 70 mobil-homes for rent. 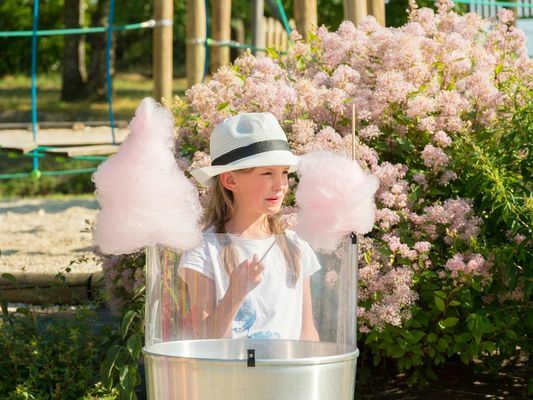 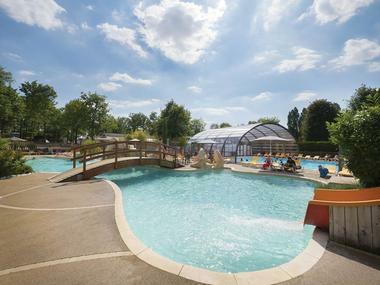 There is no review about Yelloh Village Parc Du Val De Loire, be the first to leave one !